Cloud computing continues to transform the way organisations consume and deliver services, software, applications and IT infrastructure. But as the range of cloud options multiply, objectively determining the right cloud hosting platform for your business is a big challenge. Faced with so many choices, do you opt for a public, private cloud, or a hybrid – or multi-cloud – approach? 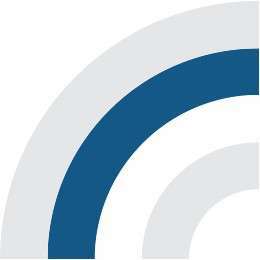 Which provider is the best fit for your needs? And how do you determine whether a an Infrastructure as a Service (IaaS), Platform as a Service (PaaS) or Software as a Service (SaaS) deployment is appropriate for mission critical processes or data. But it doesn’t end there. You also need to enable a smooth transition to the cloud – tackling tricky issues like security, data management and compliance. After which, you’ll need to oversee the trouble-free operation of your new environment. What’s needed is an end-to-end solution that assists you through every element of your cloud transformation project. 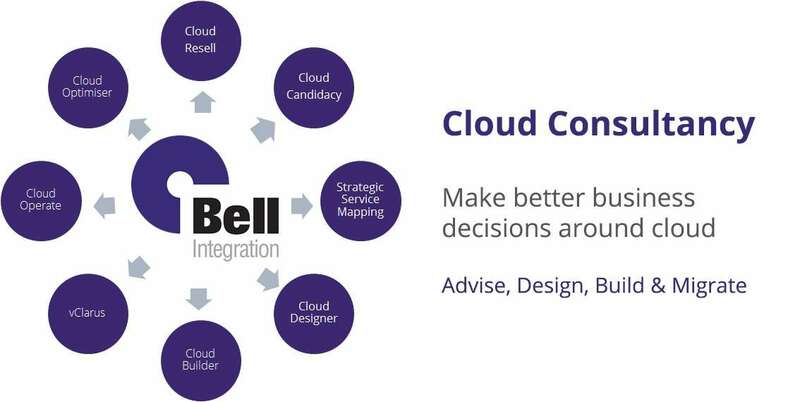 With you every step of the way With an impressive track record in the definition and execution of every type and scale of cloud adoption project, Bell can support every aspect of your journey to the cloud. We’ll help you identify the correct target platform and take care of platform design, testing and scheduling to assure a zero-downtime migration. Whether you need an experienced partner to undertake the whole programme, or simply want a safe pair of hands to support and assist you through elements of the process, our services reduce risk and accelerate time to value in every case. In today's world, the business places ever increasing demands on IT. Technology departments need to respond with an agile model that supports rapid growth and change.